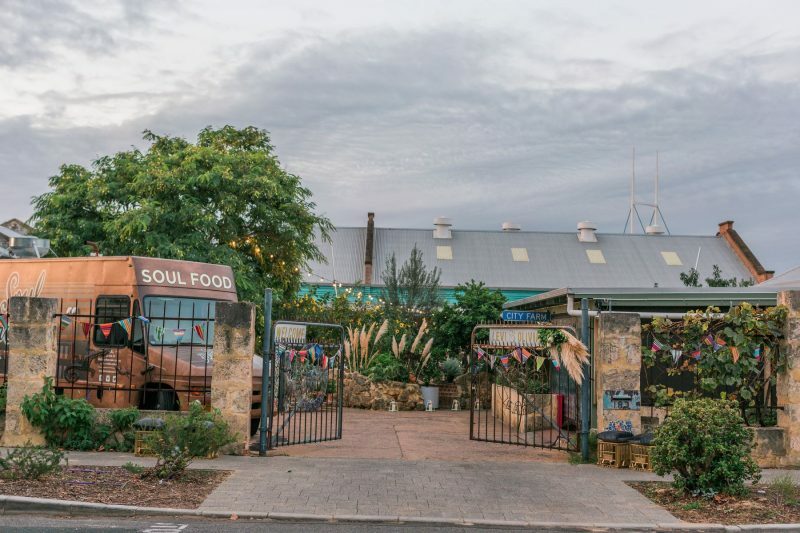 So, there’s a couple of pretty solid selling points for Perth City Farm. 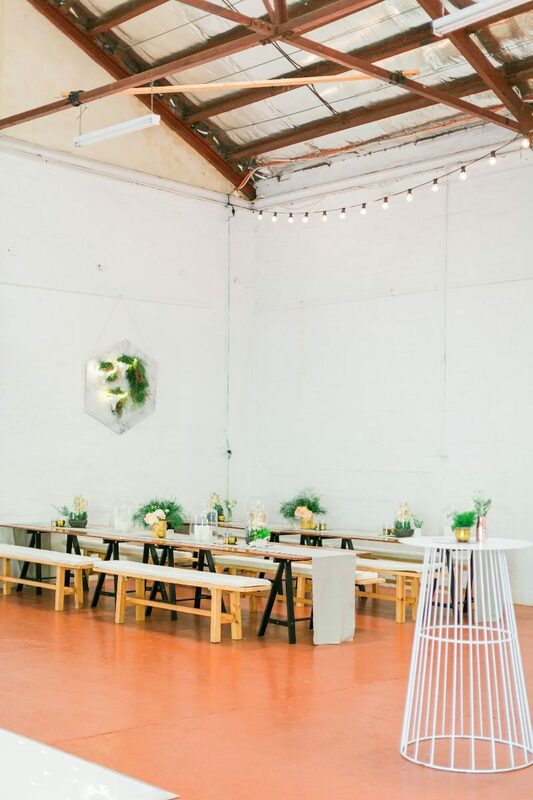 For us, it’s always been A) the convenient location and B) its ability to be completely transformed with some clever styling. 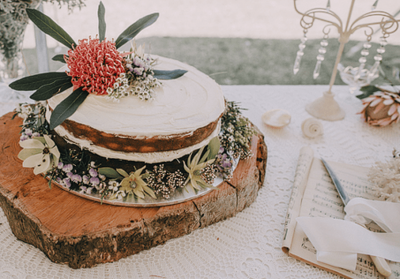 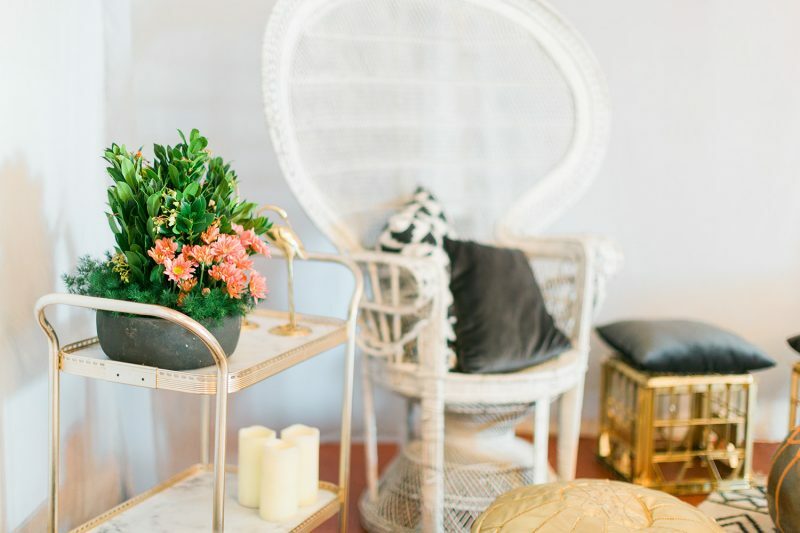 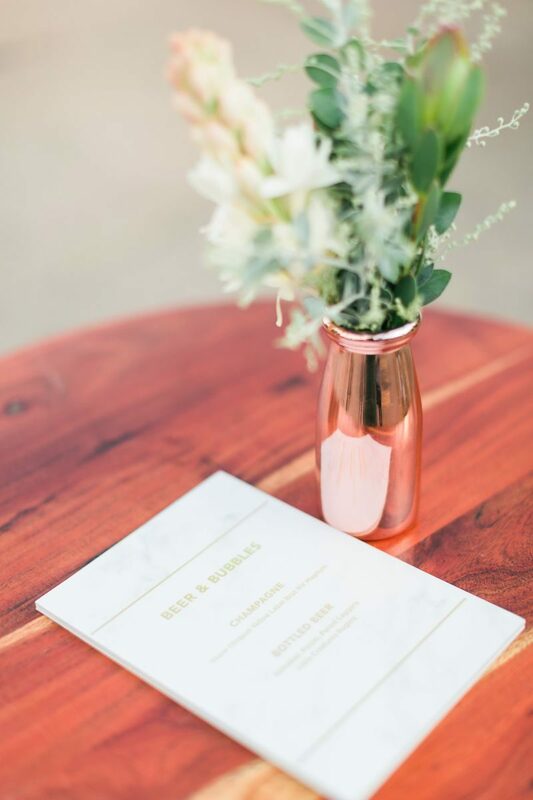 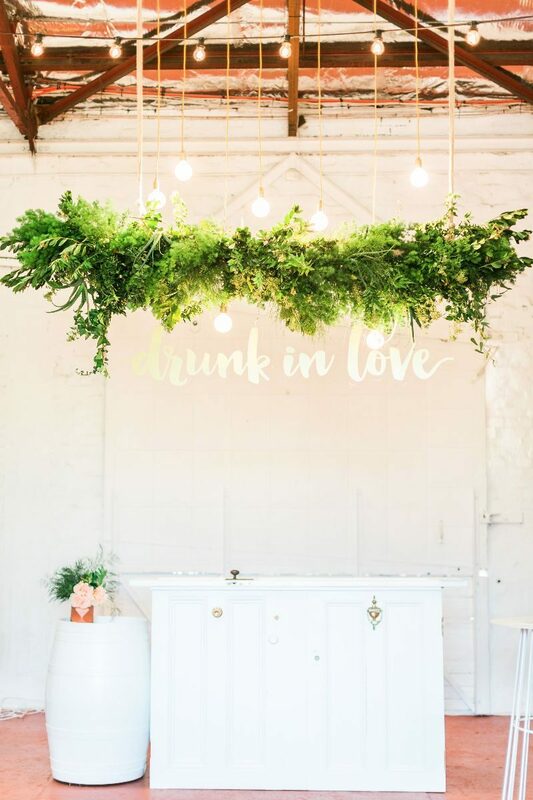 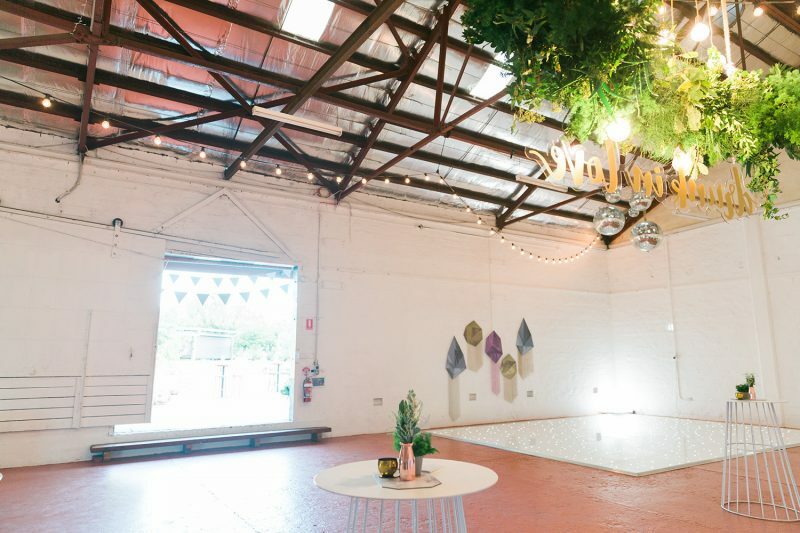 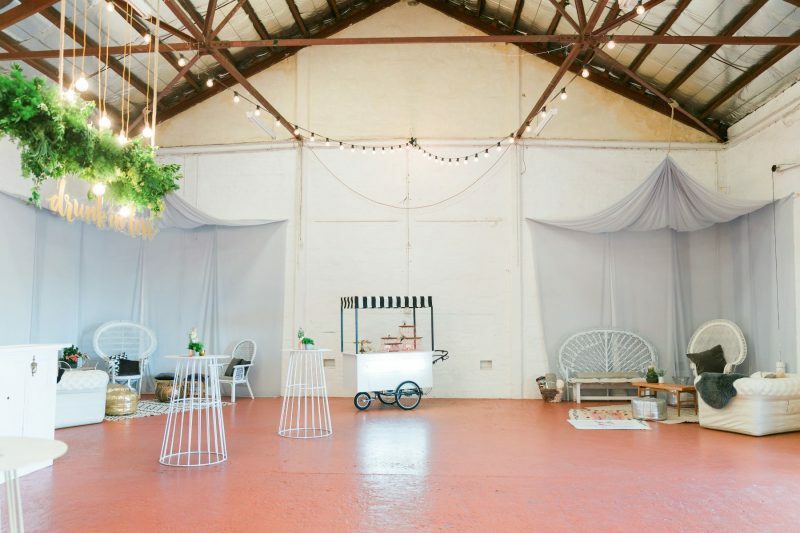 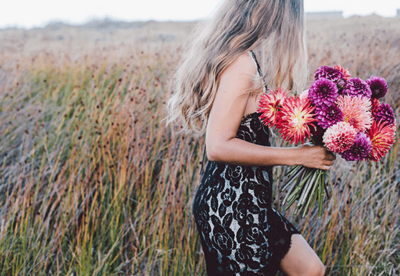 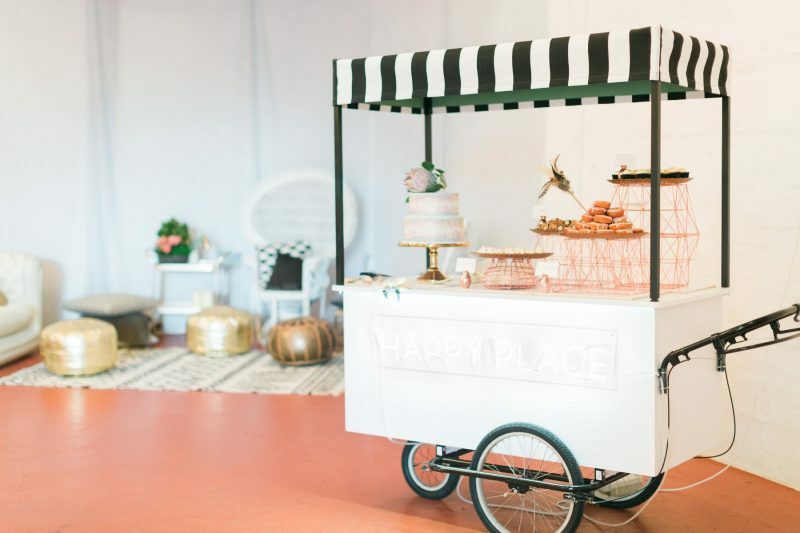 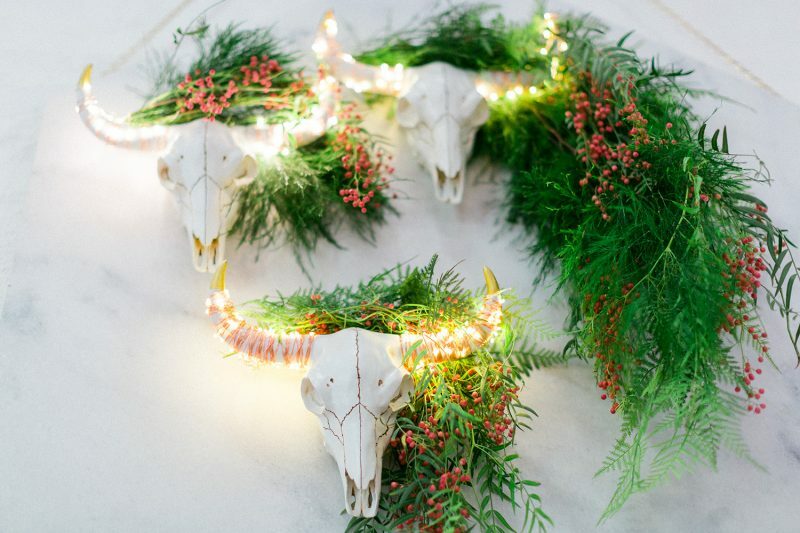 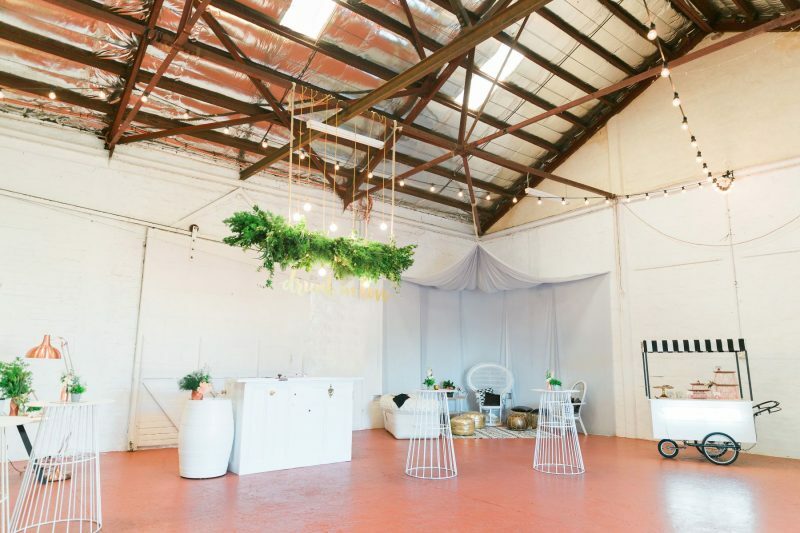 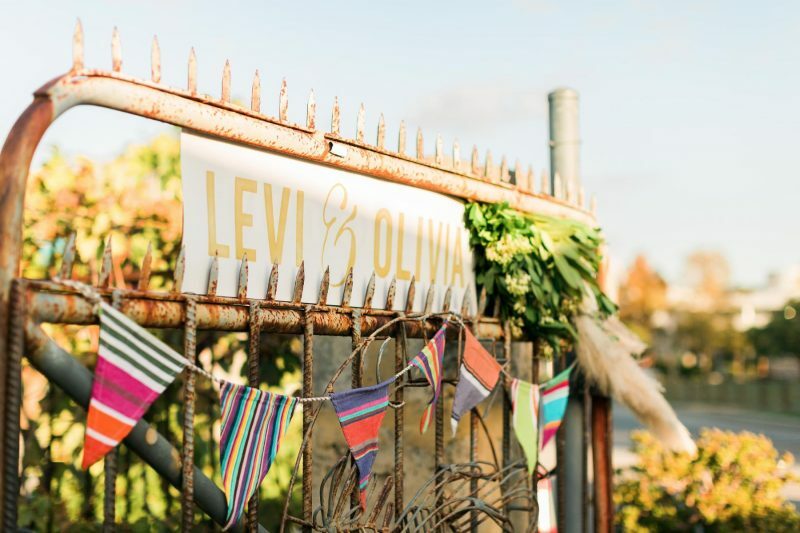 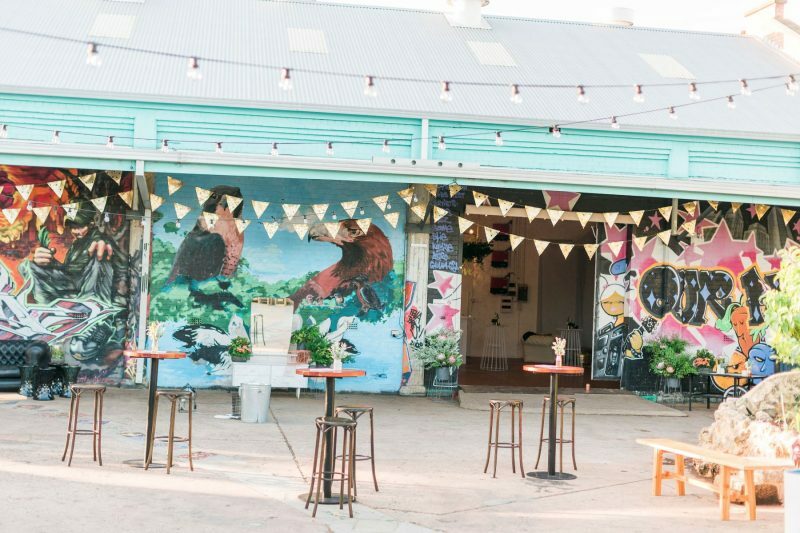 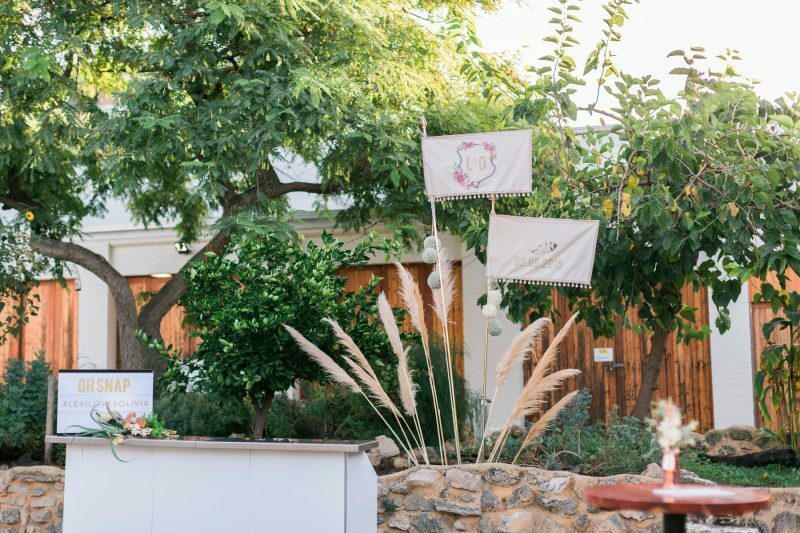 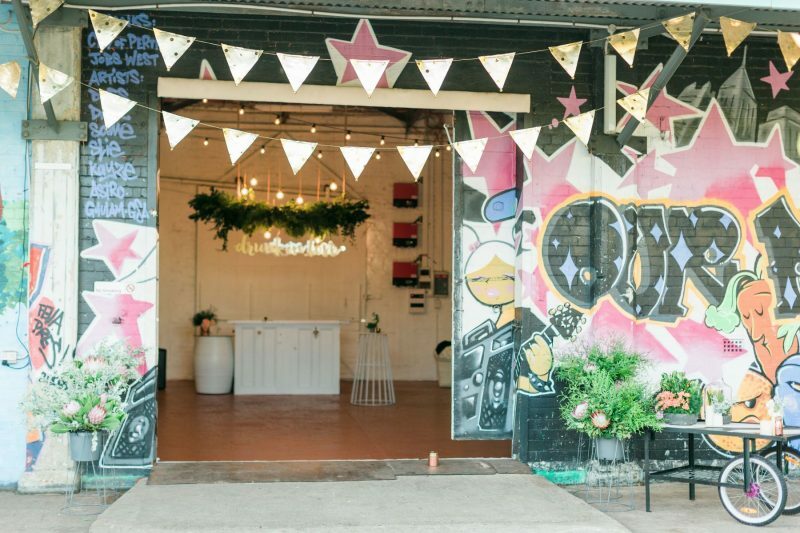 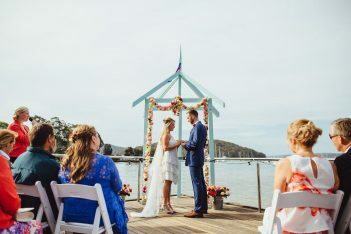 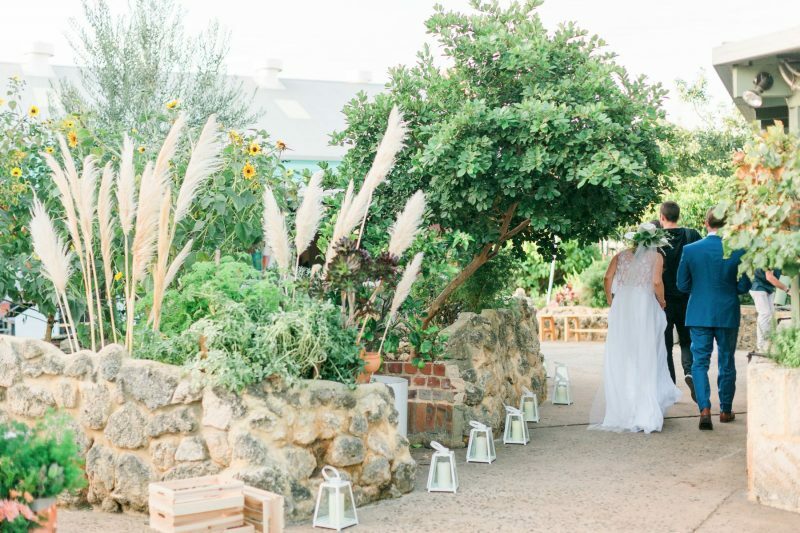 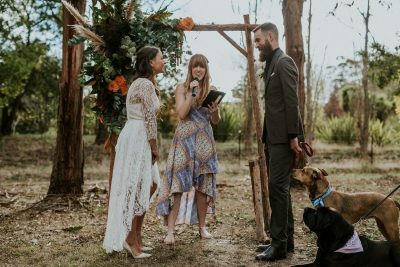 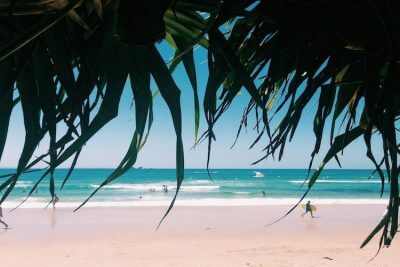 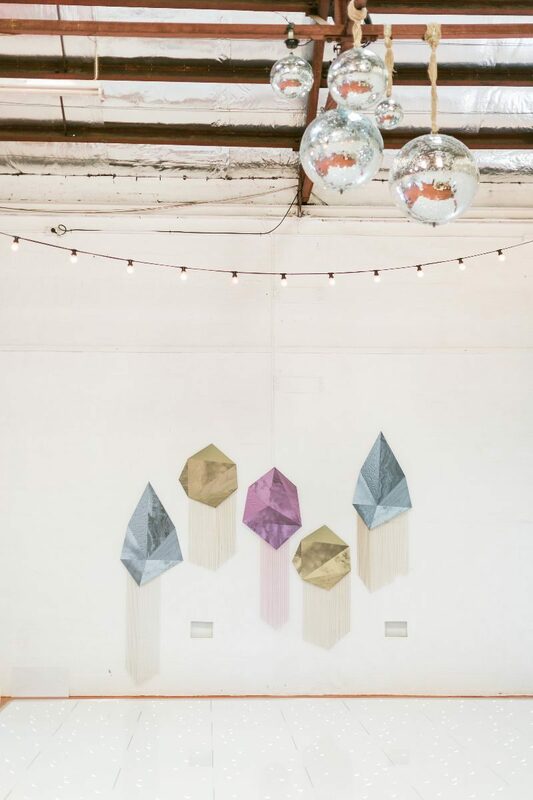 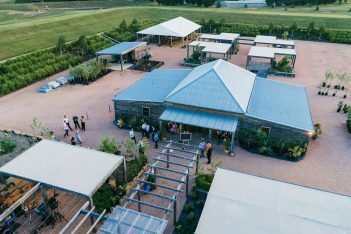 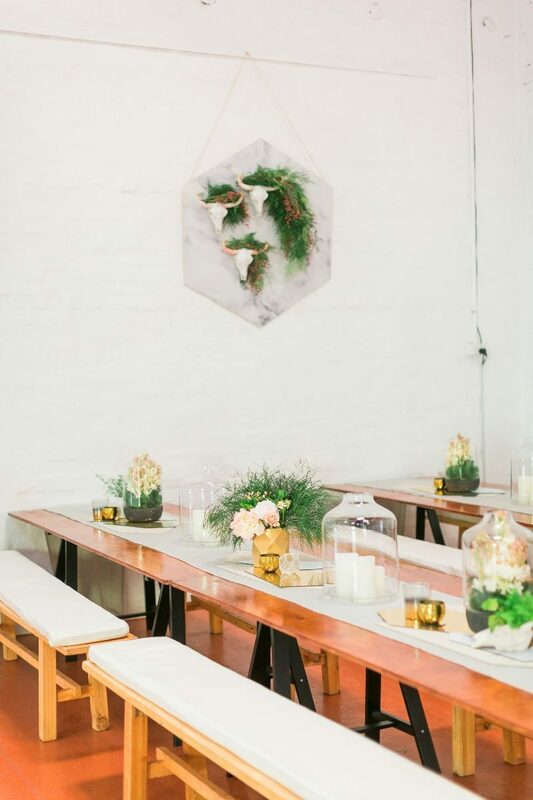 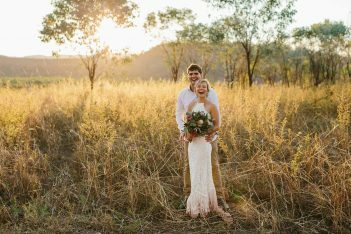 If you’ve been toying with the idea of a DIY wedding and want the opportunity to create something truly unique, then we reckon this gorgeous makeover by Kate Drennan Photography, Tiffany Keal Creative Studio and Verlena Cakes for Olivia and Levi’s wedding may be enough to get you over the line. 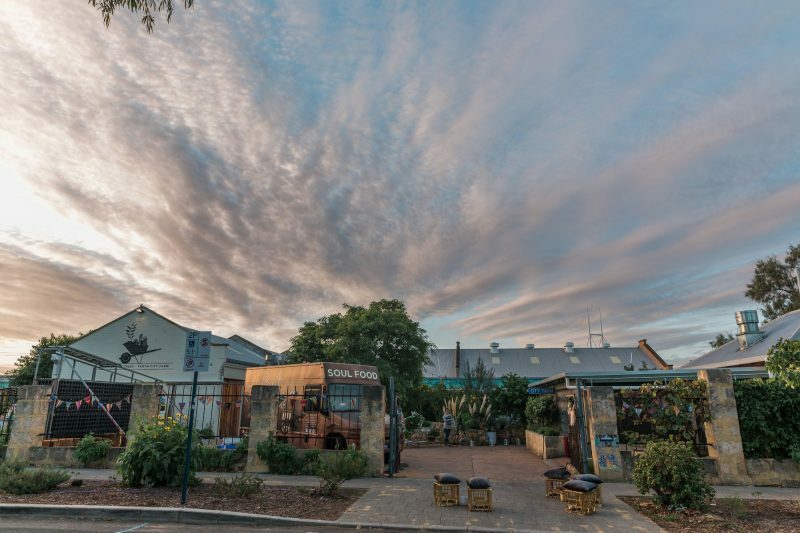 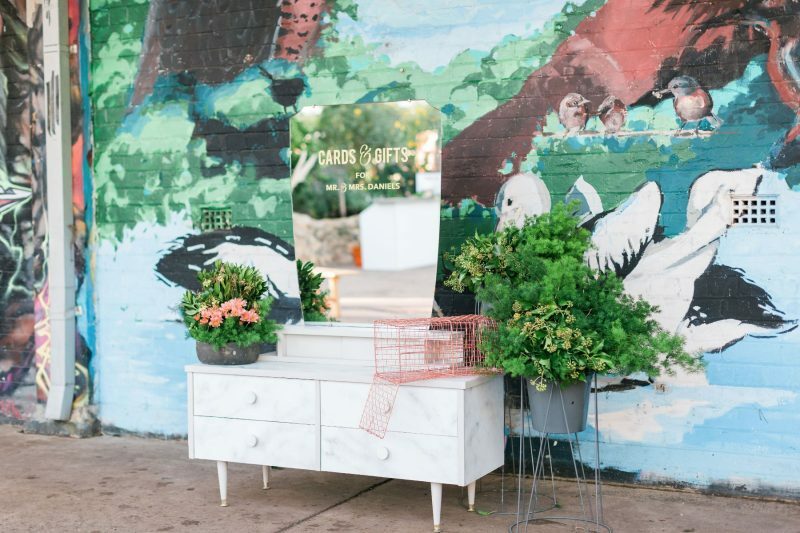 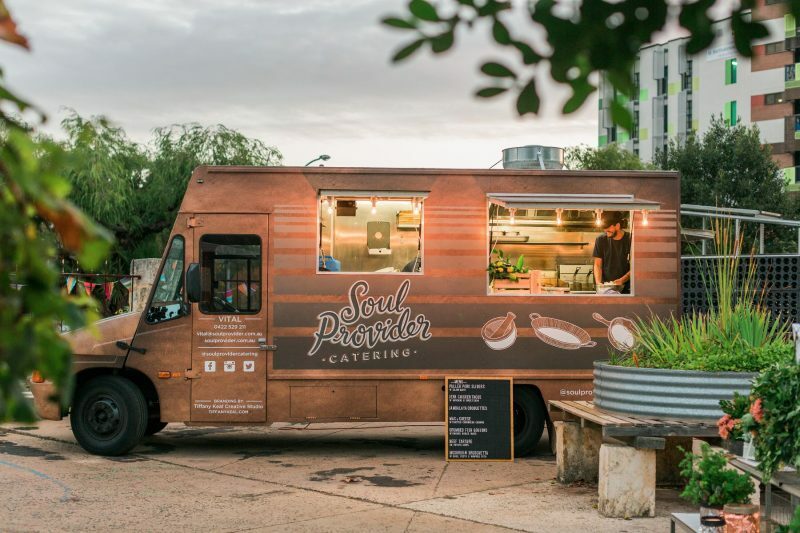 Loads of greenery, romantic mood lighting and a trendy food truck – this is our happy place. 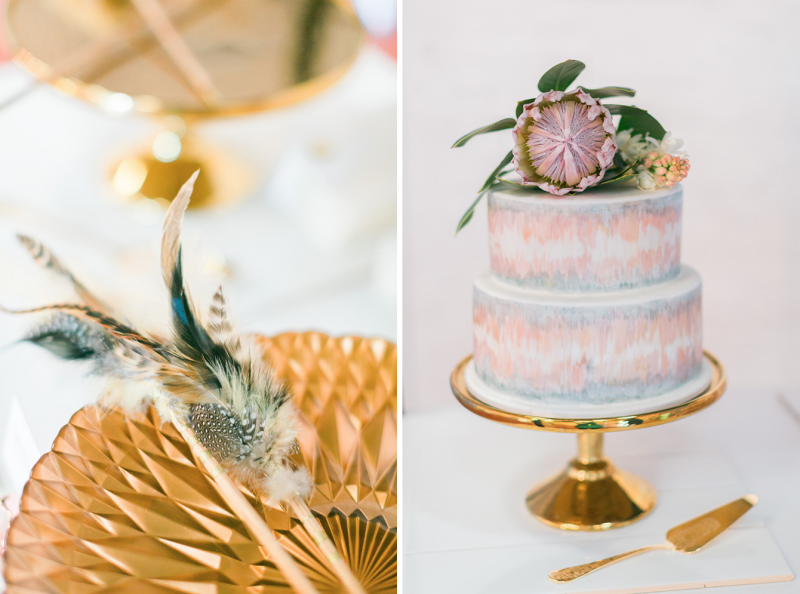 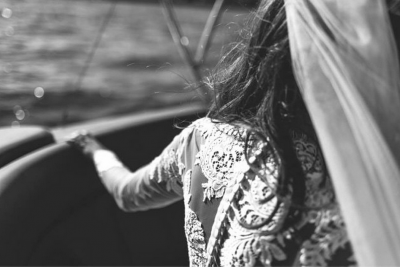 CREDITS Photos Kate Drennan Photography // Styling and videography Tiffany Keal Creative Studio // Cake Verlena Cakes.